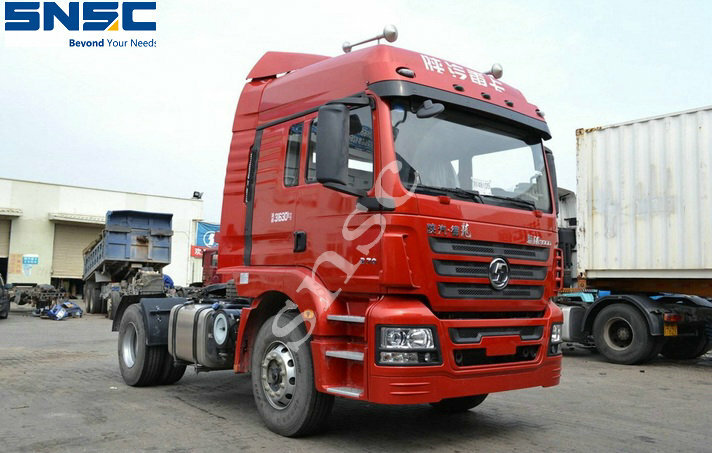 Product categories of Shacman F2000 F3000 X3000 Truck Parts, we are specialized manufacturers from China, Shacman Truck Parts, Truck Air Dryer suppliers/factory, wholesale high-quality products of Rear View Mirror R & D and manufacturing, we have the perfect after-sales service and technical support. Look forward to your cooperation! Founded in 1968 and headquartered in Xi'an, Shaanxi Province, Shaanxi Automobile Holding Group Co., Ltd. (hereinafter referred to as Shaanxi Automobile Holding) covers heavy military off-road vehicles, heavy trucks, Bus (chassis), medium and light trucks, heavy- Cummins engine and other fields, with distinctive characteristics, complete specifications, reliable performance of the six major categories of more than 1,000 varieties of sequence. Shaanxi Heavy Truck has introduced STEYR and MAN and other advanced European technology. The main models include: F2000, F3000, M3000, X3000 and special vehicles. Drive formats include 6 * 4 and 8 * 4.